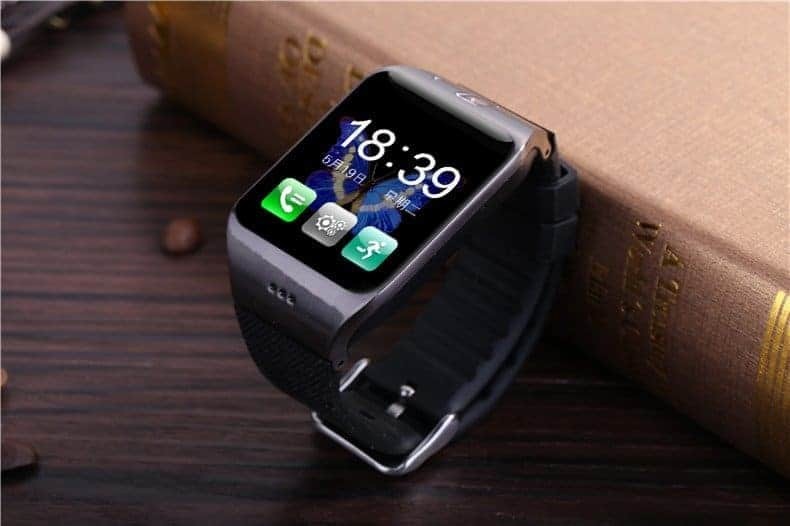 Smartwatches are evolving rapidly now-a-days. 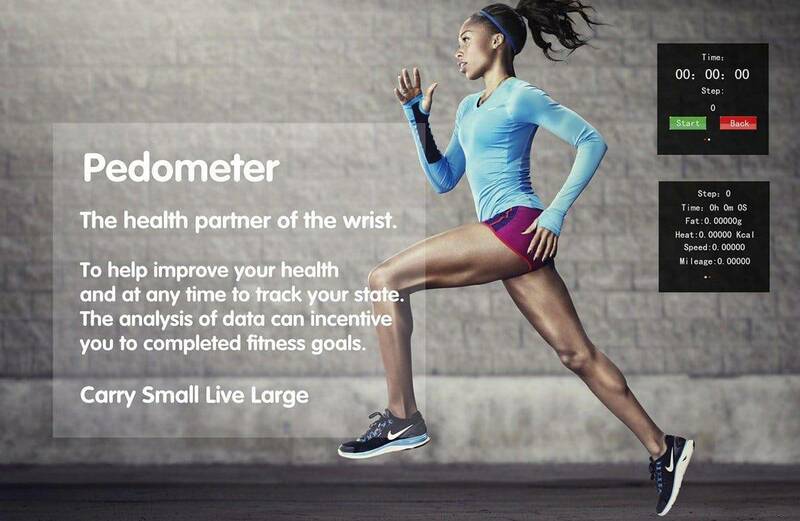 Almost all of the startups are going towards the wearables rather than smartphones. 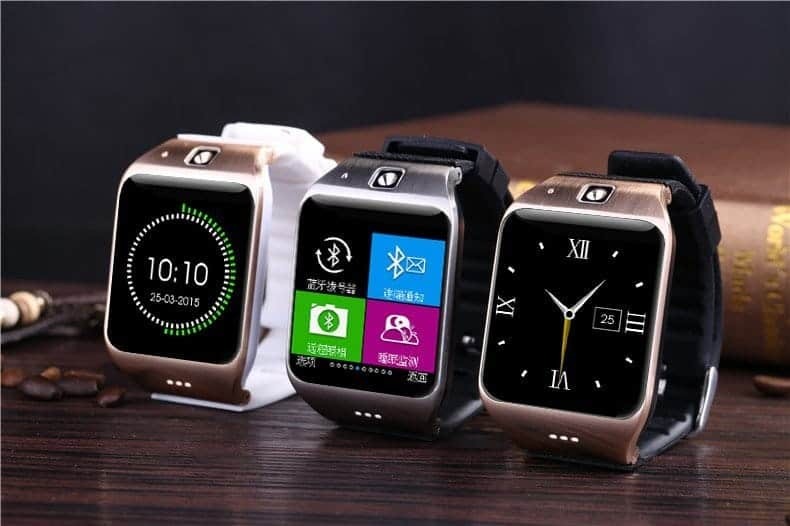 Many hybrid smartwatches are already available in the market which has both smartphone and smartwach functionality. 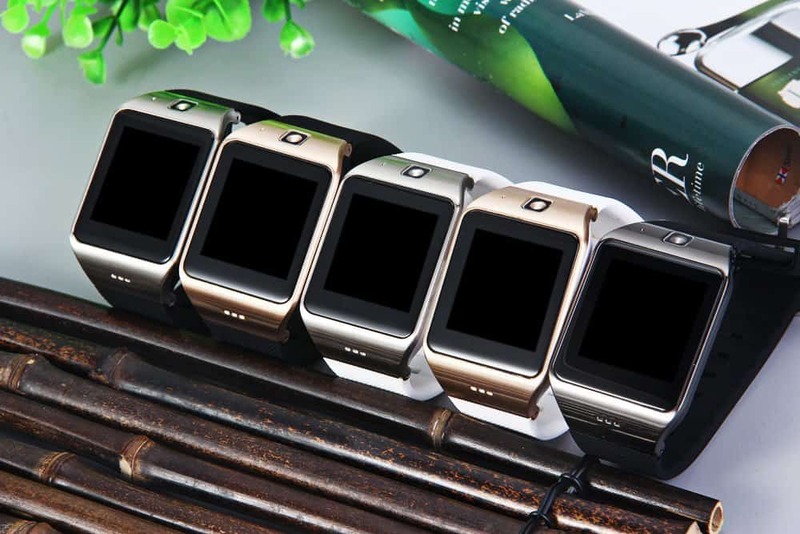 Recently we explained why we really need a smartwatch instead of smartphone and we’ve been posting about smartwatch deals which are getting good responses, making us to continue in posting about gears & wearable tech. Pedometer- Become an athlet, maintain good fitness by taking walk. 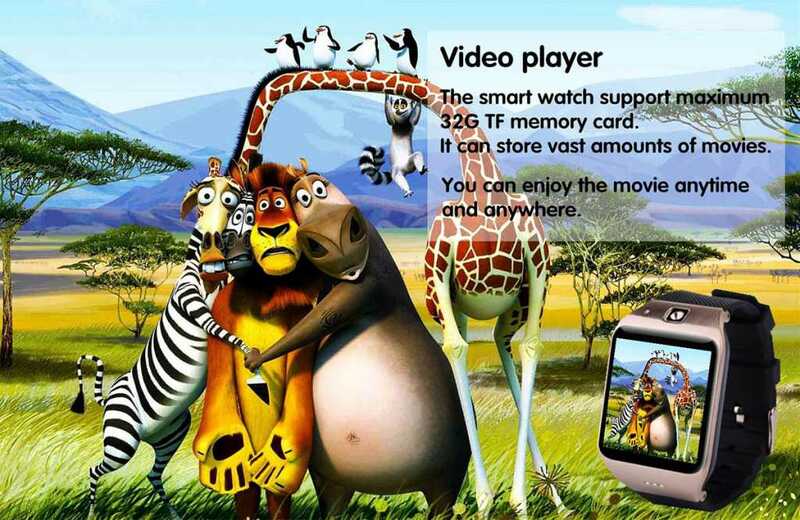 This watch has the feature to record the steps and count the distance. 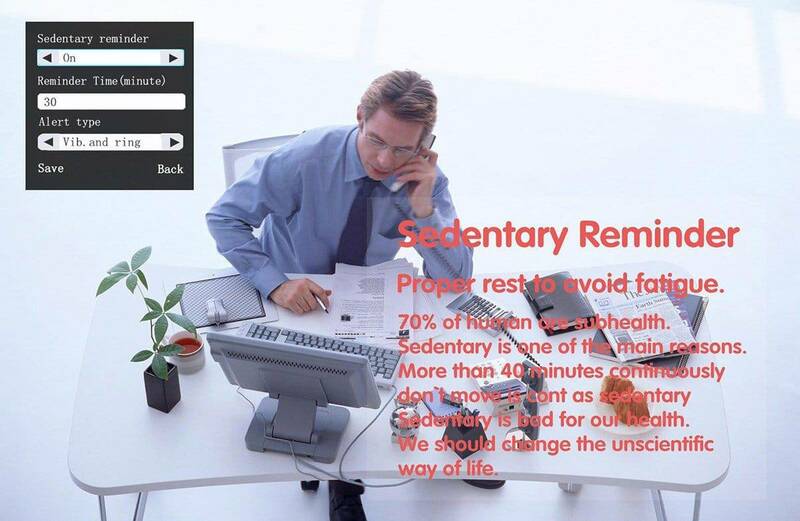 Sedentary reminder-Continuously sitting on chair and working makes human to become fat, lazy and causes several health problems. 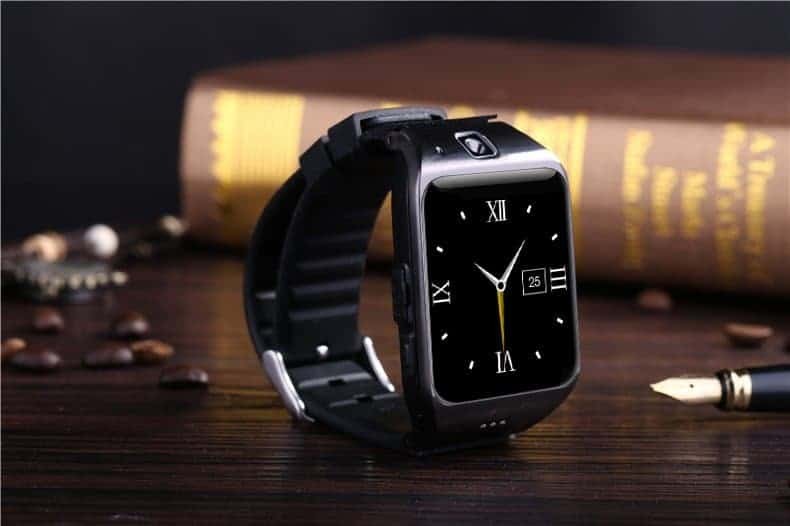 By keeping a reminder for sedentary one can maintain good health and with this smartwatch it is very easy to keep the reminders. 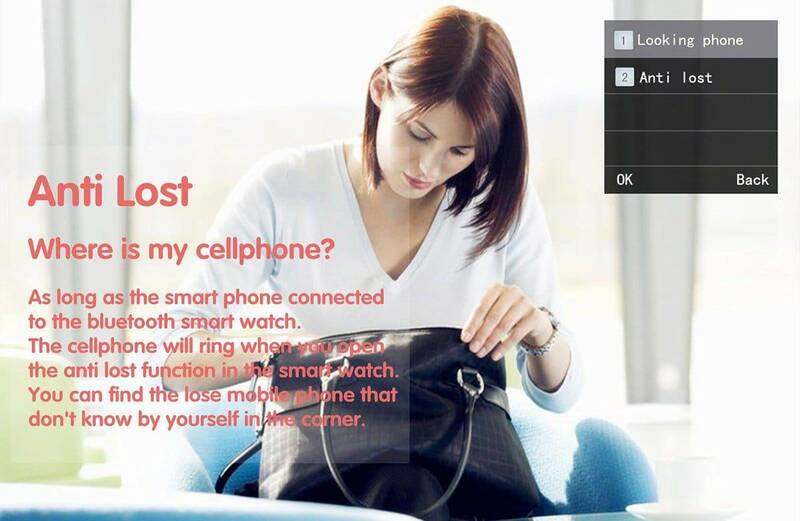 Find your Phone- If the phone is out of bluetooth range, the watch will alert you. 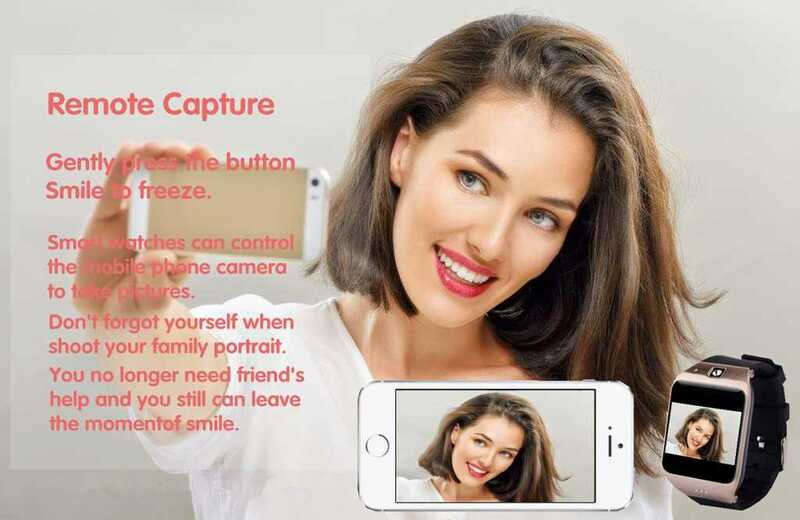 Remote control phone camera- Easily capture images remotely using Smartwatch’s camera or remotely control the smartphone camera using Bluetooth. 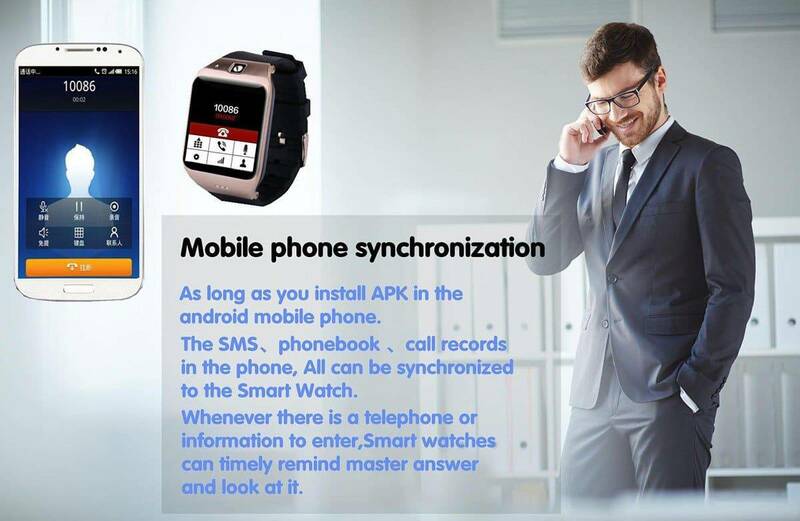 Synchronization- Easily synch with your paired mobile phone and attend calls, check notifications, messages etc. Aren’t those wonderful features & specifications? Now let me take you to the main part- Deals section. 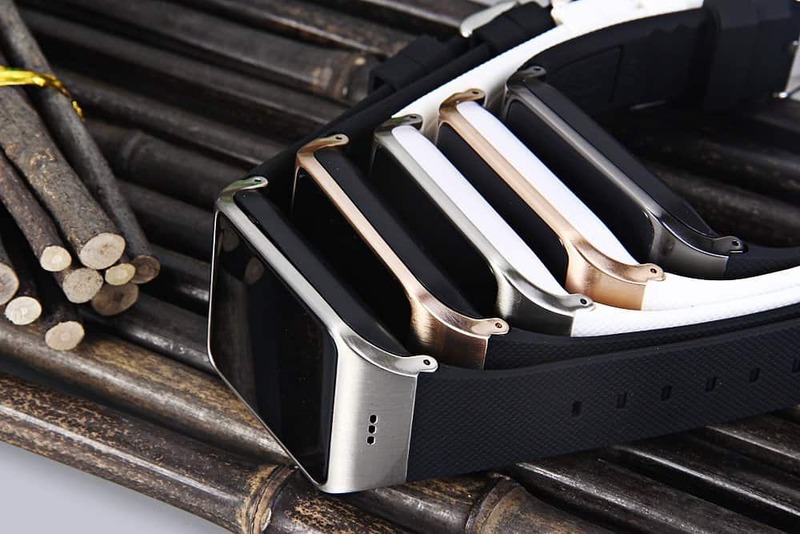 The regular price of this smartwatch varies based on the strip & it is almost near to $90. GearBest, the famous eCommerce website is providing great deals on this smartwatch. You can buy it for a discount price of 60% which makes the deal price to be $34.99. 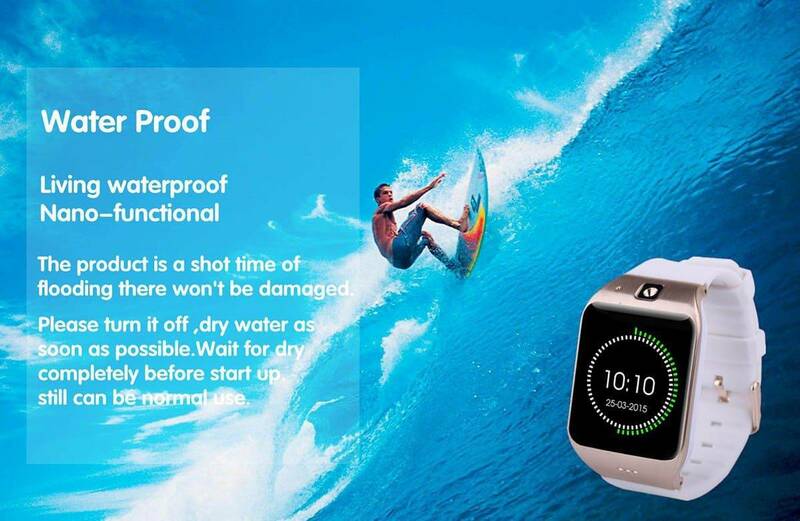 Make sure to buy it before the stock goes off 🙂 Stay tuned for more deals like this!